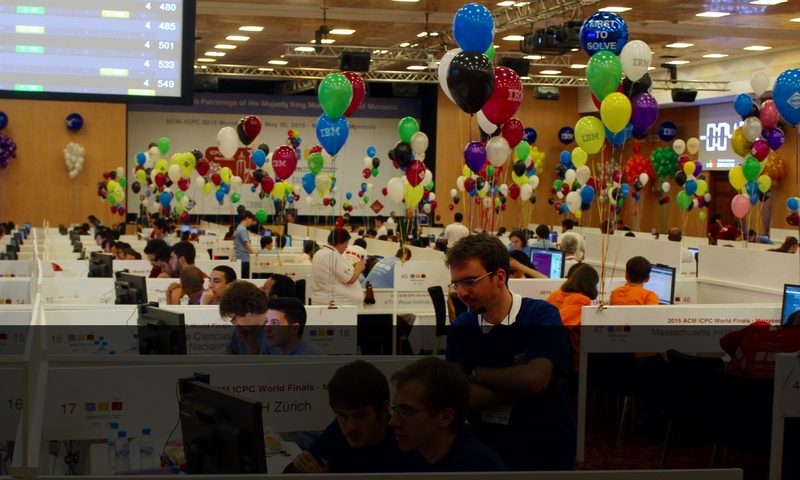 The ETH ACM ICPC Local Contest will take place on Saturday, October 11, 2014. 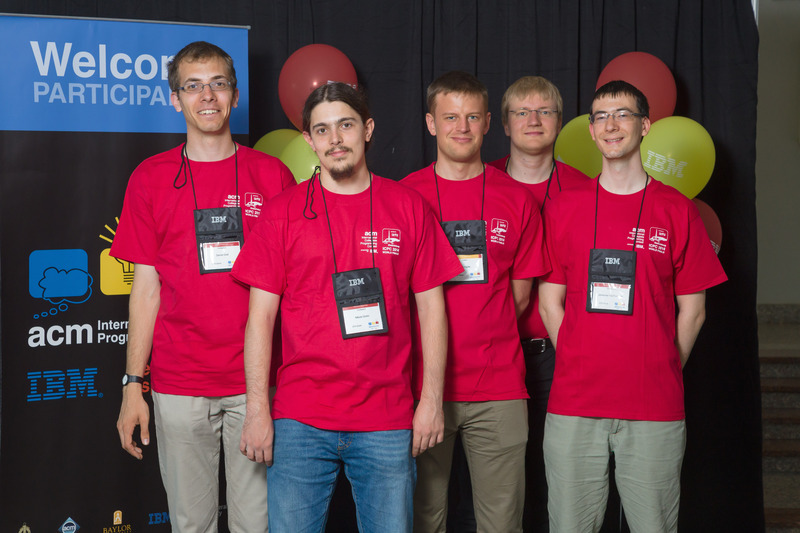 This summer, I was among the lucky three who represented ETH at the ACM ICPC World Finals (International Collegiate Programming Contest). We competed against the best 120 teams from around the world and spent three exciting weeks in Russia. This is how we and a hall full of excited young math and computer science students were greeted in a pretty epic opening ceremony. It was full of spectacular dances, orchestral music and also featured the cool video I just quoted. Even Vint Cerf made an appearance – in the form of a Jor-El-style video message. So how did we get there?